Q. Hi Sheena, thank you for taking the time to talk to us about your partnership with the Travel Foundation. You’ve supported and worked with us for many years and have rolled out a number of initiatives during that time. What’s new for this year? A. “We’ve adapted our approach this year and now automatically include the Travel Foundation donation into our own tour operation, Co-operative Holidays. This means we can confidently talk to our customers about our own product contributing to sustainability projects around the globe. Whilst customers can, and do still contribute on other third party tour operator holidays, this approach has almost doubled our donations since we put it into practice. Q. Have you noticed a growing demand for sustainable tourism products? Q. What do you consider to be your big sustainability successes? 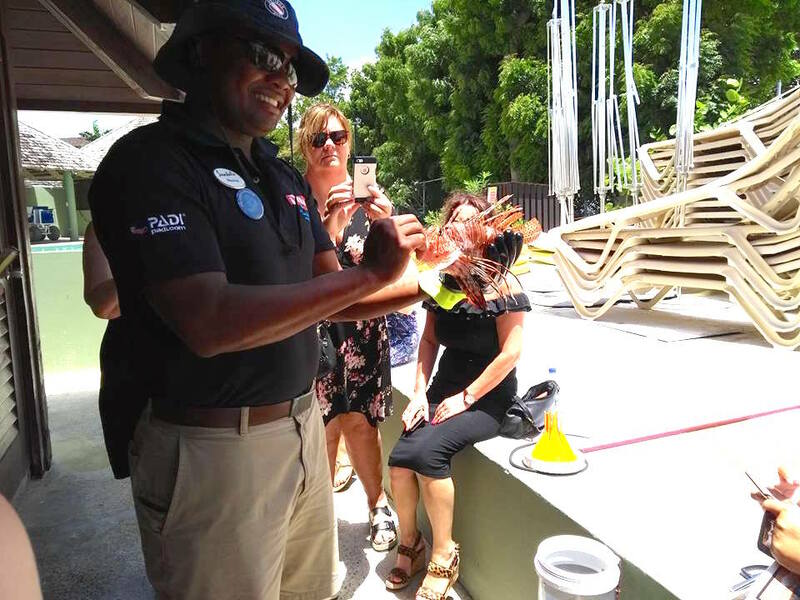 Personal Travel Agents on a fam trip to Saint Lucia get a close view of the infamous lionfish and learn about the Travel Foundation’s efforts to protect the marine environment. Q. We offer all our partners access to our online Go Greener training. Has this benefitted your organisation? Q. 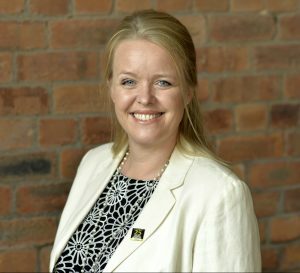 Why is it important to have organisations like the Travel Foundation working with the travel industry? Q. Thank you for your being such a loyal supporter of the Travel Foundation. Why are we such a good fit for you?